Right now, I wish you were here with me. You and I could share a cigar (or maybe a Sprite instead, I think smoking is blech) and then I could welcome you to the machine sitting in my living room that I am typing on right now. Together, we could reminisce about old bands and old times when music was pure and innovative while songs played on my computer's speakers. When sufficiently inspired, we might play and sing some of our favorite hits together with the Sprite coursing through our veins lending courage to our voices. If you were here I could watch you shine on, you crazy diamond, you. In fact, I think I could watch you shine on twice, that's how crazy of a diamond you are. Well, you are not here. So, instead of an awesome evening together, we will both spend our time apart. Sad, I know, but I can make this night of lonely solitude a little happier experience for both of us. 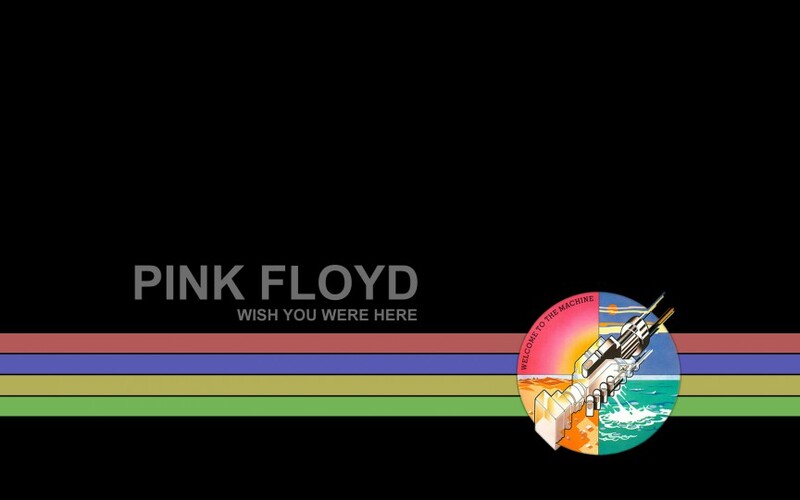 Here, follow this link and get Pink Floyd's album 'Wish You Were Here' free on Google Play Music. Go ahead, it's on me (or Google, or Pink Floyd's publisher, or someone else). Here's the track list. Yeah, it is short, but hey, so is life. Enjoy your psychedelic evening of sweetness my friend and remember that we here at AP think our readers are incredible. So incredible that we give you music for free (kinda). Rock on. I'm not sure if the album is free outside the US. Please let us know in the comments below if you can download it free in other countries (or on the dark side of the moon).